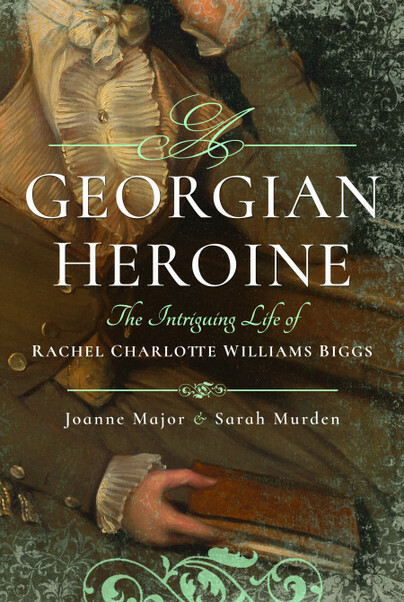 Rachel Charlotte Williams Biggs (c. 1763—1827) lived an incredible life in an age when the world was dominated by men. 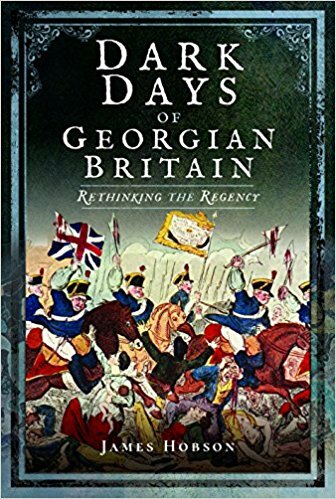 Joanne Major and Sarah Murden, dedicated historians and authors of several non-fiction books about the Georgian Age, have written an amazing biography about an extraordinary lady. 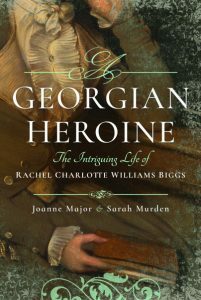 In A Georgian Heroine: The Intriguing Life of Rachel Charlotte Williams Biggs, they uncover the bizarre but true story of Mrs. Biggs, who was a playwright and author, a political pamphleteer and a spy, working for the British Government. 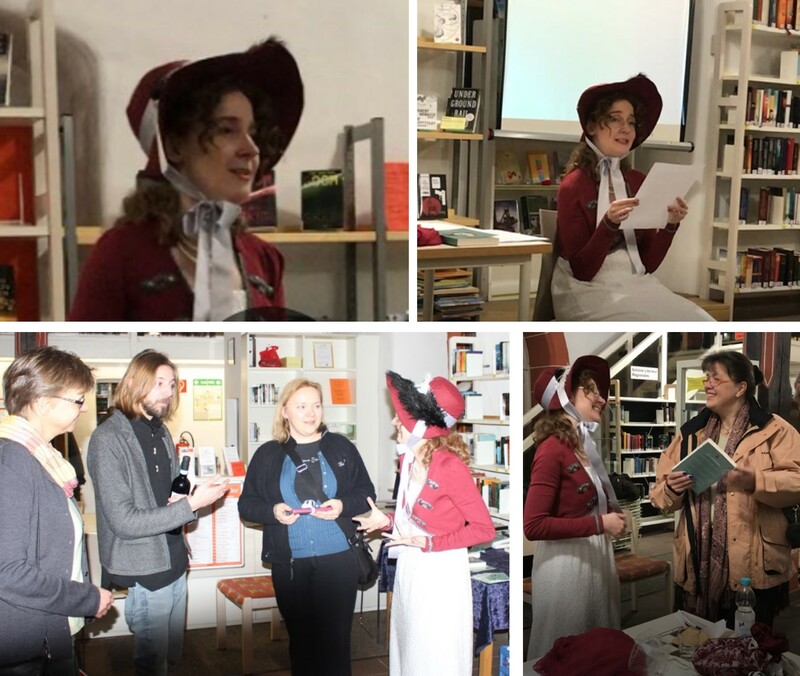 It’s a treat for me to present Sarah’s and Joanne’s post about Mrs. Biggs’ connection to the man who plotted to kill Napoleon. 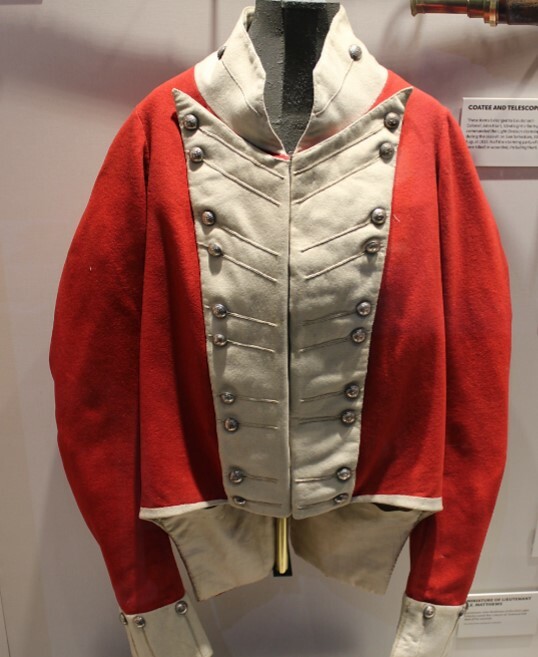 The uniform dress for the army became the norm in the mid-17th century. Styles and decoration depended on status and image of the troop, and the wearer of the uniform. 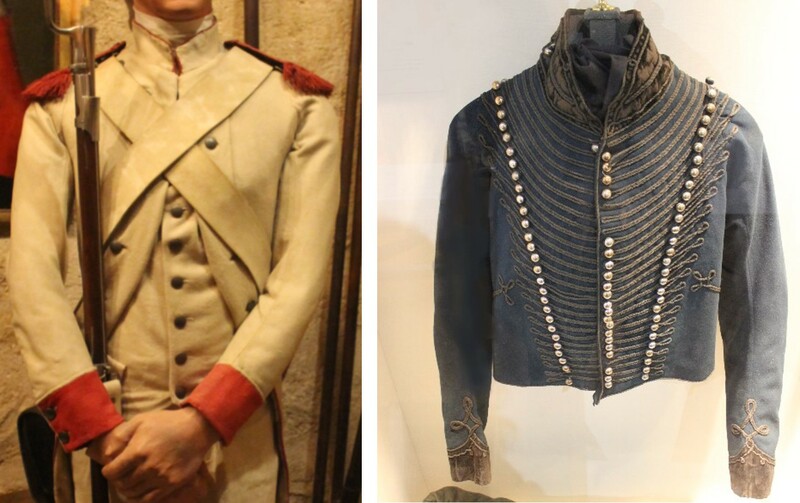 In contrast to today’s camouflage, uniforms of the 18th and 19th centuries displayed bright and contrasting colours. 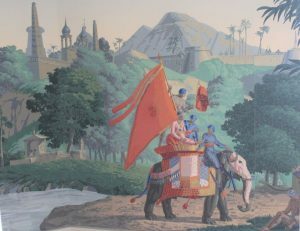 The idea was to make it easier to distinguish units in battle, and to enable commanders to spot their troops on battlefields that often were obscured by smoke from cannons. In the 18th century, uniforms for the lower ranks were often mass-produced. Uniforms usually had standard sizes and designs to make it easier to replace them on campaign. In Britain, troops were equipped with new uniforms once a year. It’s 1798. 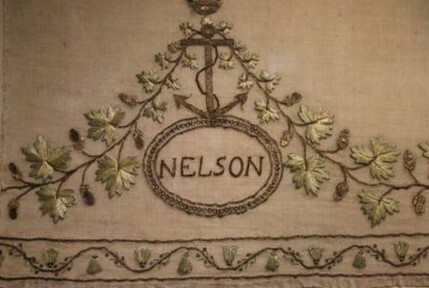 Admiral Horatio Nelson is on a mission to support the Neapolitan monarchy in Naples. He has already made a remarkable carreer, even if his greatest success is still to come. He is also marked by war: He has lost an arm and suffers from coughing spells. 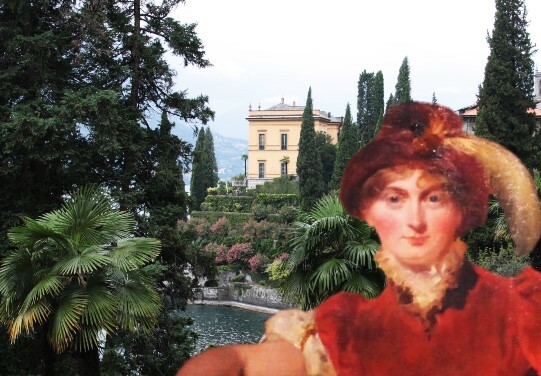 In Naples, he stays with the British Ambassador Sir William Hamilton, and his wife lovely Emma Hamilton. The rose is the national flower of England. It is, however, not the rose we know today that became the symbol of the country. 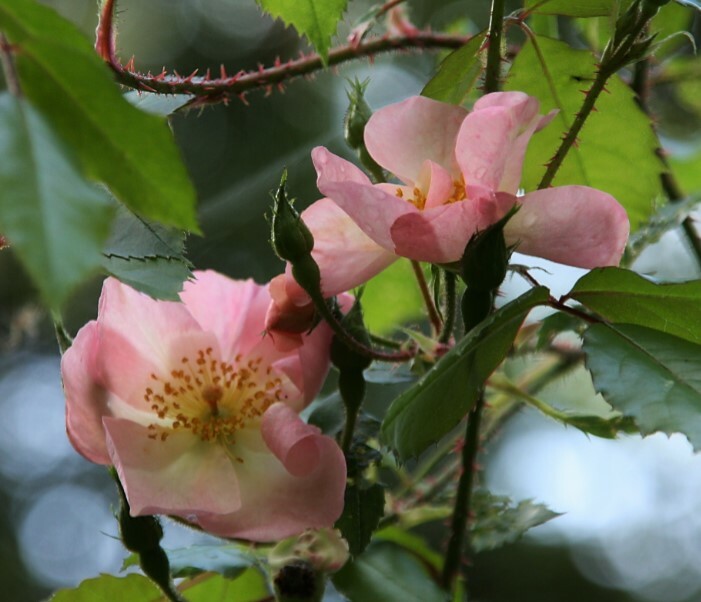 The English rose – rosa gallica officinalis –was, roughly said, a wild rose. It was very popular in British gardens of the 18th century, as its fruits could be used as tea, marmalade, or as medicine (thus the alternative name apothecary’s rose). 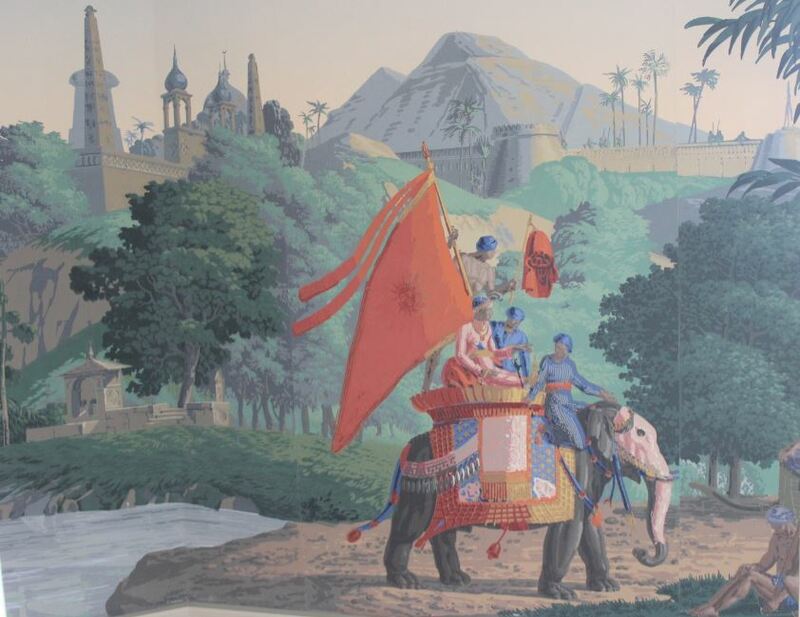 It was only from the mid-18th century that natural philosophers and gardeners began to experiment with new varieties of roses that had been introduced from other countries. By the end of the 18th century, cultivated roses had spread throughout Europe, and with it a new enthusiasm for this beautiful flower. 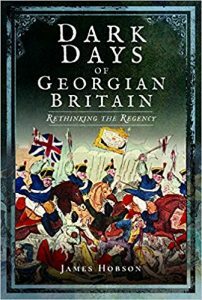 Caroline of Brunswick (1768 –1821) had the misfortune of being unhappily married to George, Prince of Wales. The Prince refused to communicate with her, and permitted her to see her daughter only once a week. 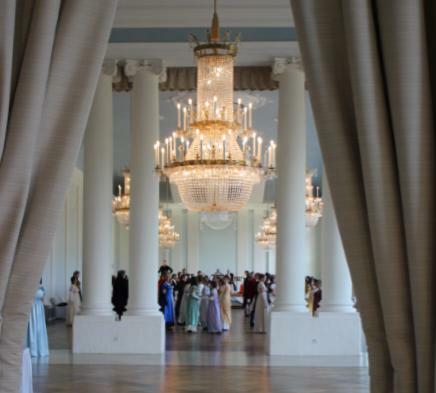 Being freezed out of Carlton House, Caroline set off for a long trip throughout Europe in 1814. 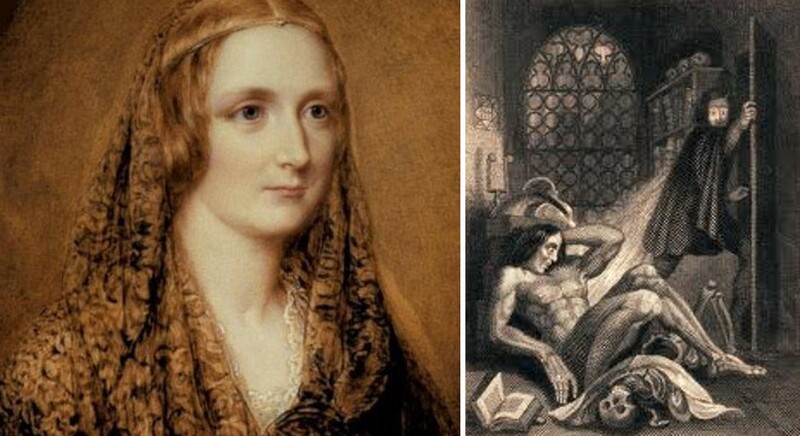 What seems to be a reasonable thing to do today was the beginning of a long lists of scandals in the eyes of her contemporaries. Her husband, trying to find reasons to divorce her, sent agents to spy on her, and her every movement was reported back to England.